Can be a building lot or lots. Mobile home can be moved. City of Buford. 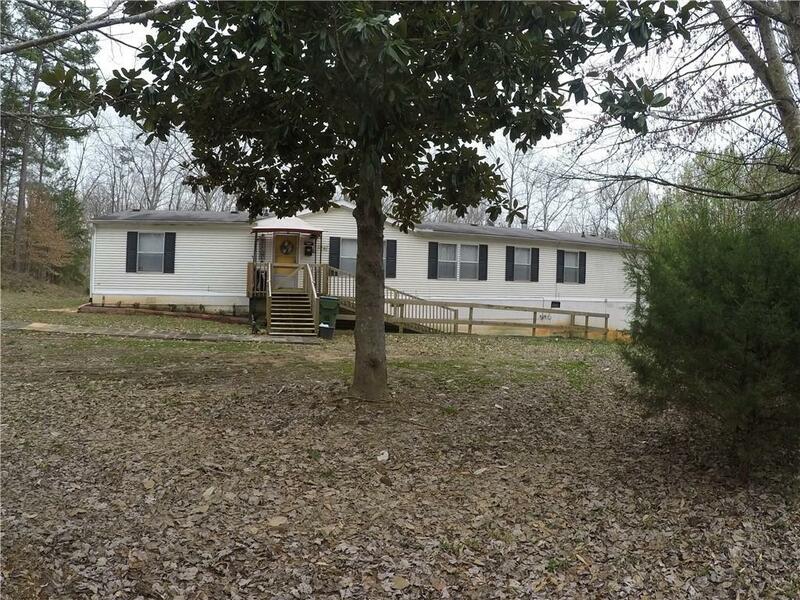 Newly Renovated on a 1+ acre lot. 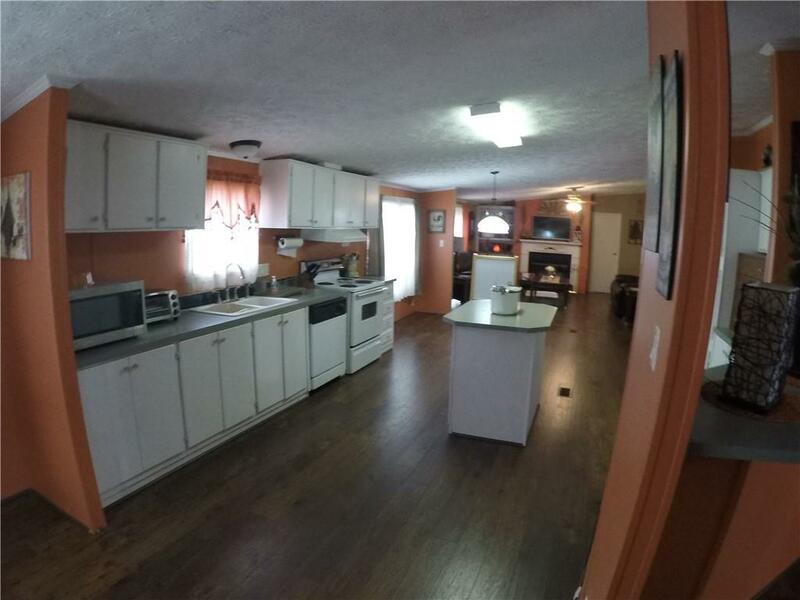 3 Bedrooms, 2 full Bathrooms with New Hardwood Floors and New Paint. 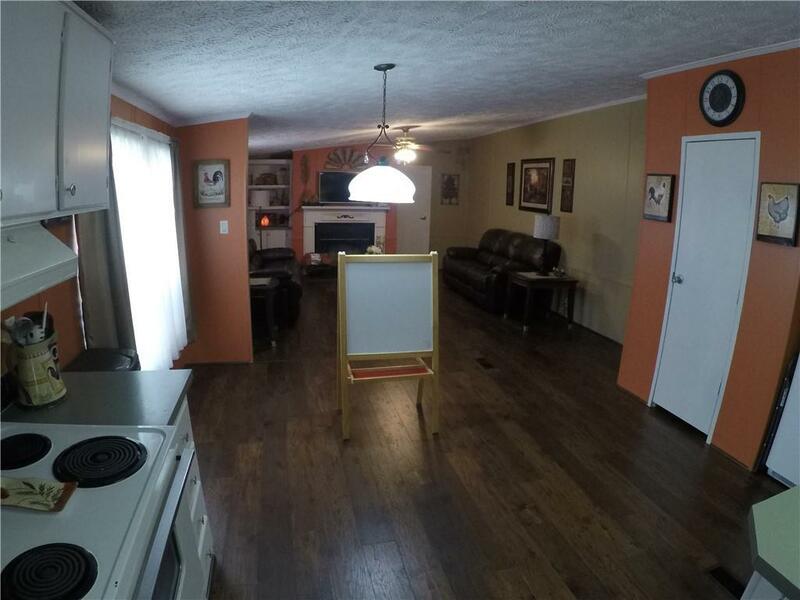 Has a bonus room as well. 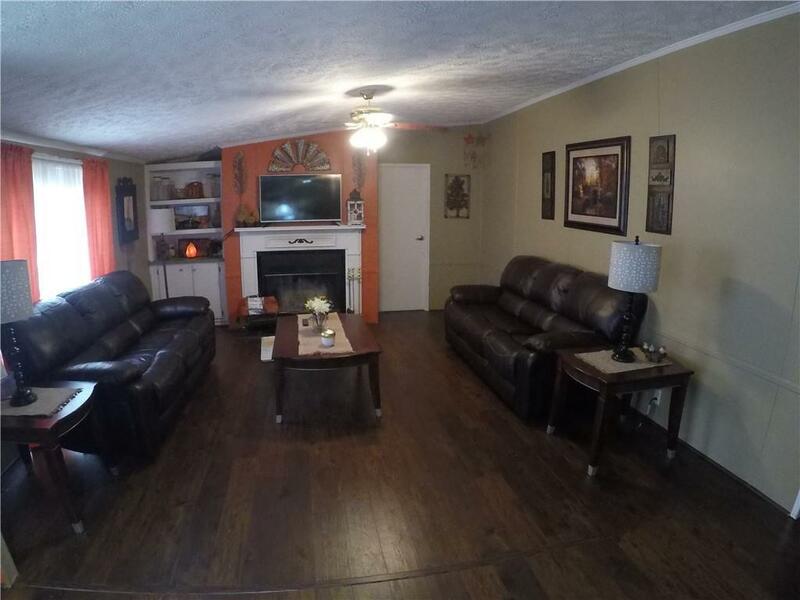 Very open large space so everyone in the family has a place to relax and be at home. No HOA and incredible privacy for a Buford address. Have your own garden where you choose or park your Boat or RV outside. Outbuilding in back. Note: This home is adjacent to the City of Buford Limits and should be able to be annexed into the City and have access to Buford City Schools.